Dr. Bonnie Liakos: Holistic Chiropractor & Applied Kinesiologist Blog Lyme Disease, Why Now? Why has Lyme Disease become such a serious health problem in today’s world? Why are so many people becoming so ill from contracting Lyme Disease? Why is Lyme Disease so misunderstood and so often mismanaged? Lyme Disease is a very complicated illness. It often expresses itself completely different in each person who contracts it. Some people suffer from debilitating headaches, while others experience burning nerve pain. Some people can barely get out of bed. 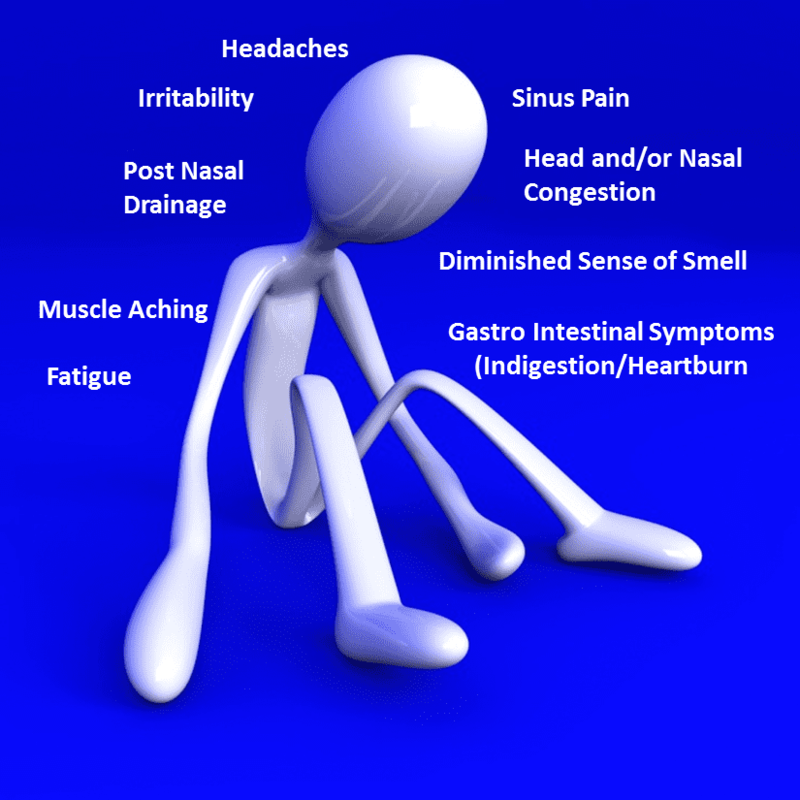 Many times severe digestive issues arise like IBS (Irritable Bowel Syndrome), GERD (heartburn) and colitis. Many people complain of exhaustion and depression, night sweats and other hormonal issues. Does this sound familiar? All of these symptoms can be caused by many other things besides the Lyme tick. 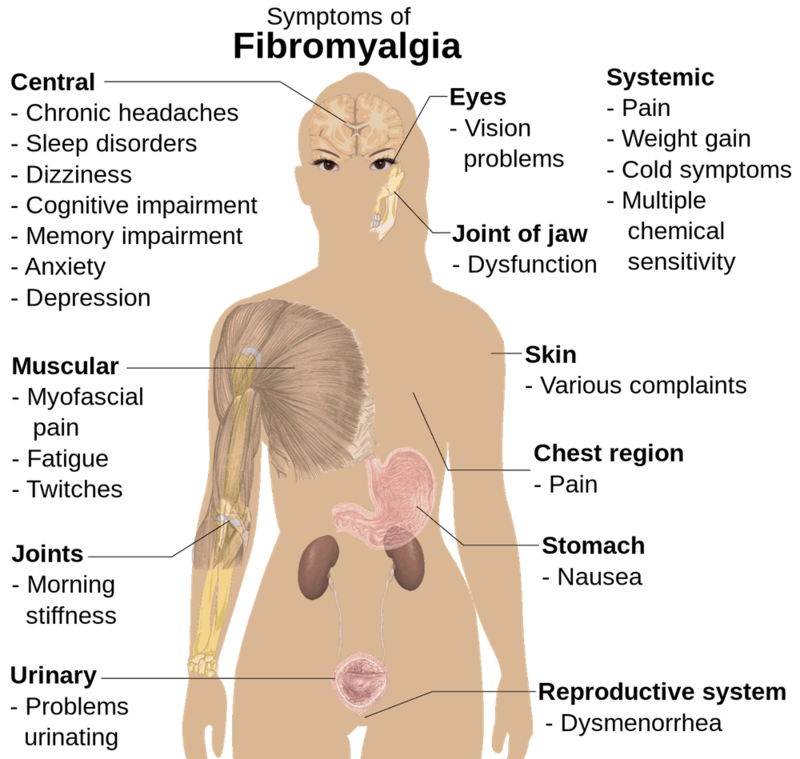 Most people who have been diagnosed with Lyme also suffer from several other conditions. Many have Candida, SIBO (small intestine bacterial overgrowth), parasites, viruses, bacteria, heavy metals, food and chemical sensitivities and much more. In other words: most people who are very sick from Lyme Disease are also very sick from a combination of multiple conditions. The key to helping people recover and get well from Lyme Disease is to figure out all of the other contributing factors. 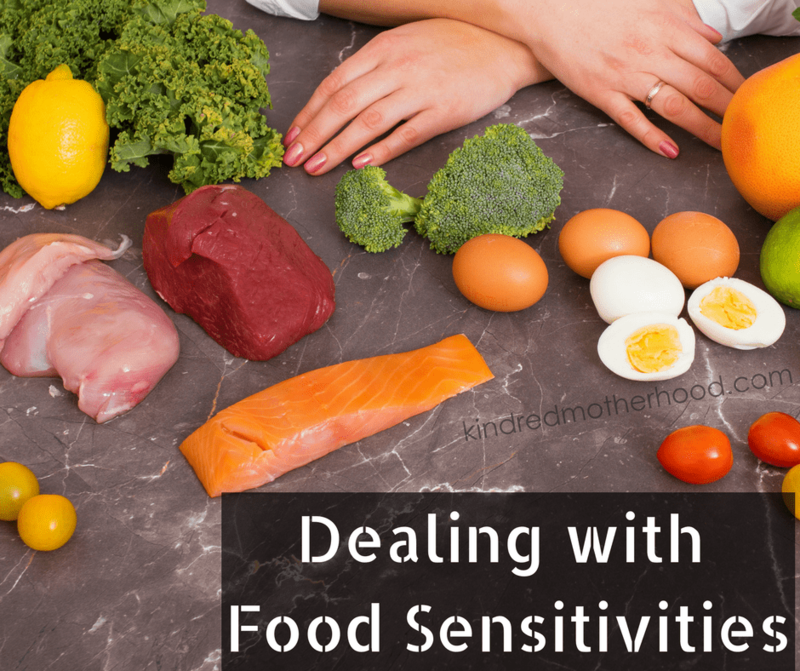 Oftentimes, these other factors are microbial (yeast ,fungus virus, bacteria, parasites), heavy metals, EMFs (Electromagnetic Field Imbalances) and environmental factors that have not been addressed. By looking at all of these together, the outcome of helping a person recover from Lyme Disease increases tremendously with a much better long term outcome.